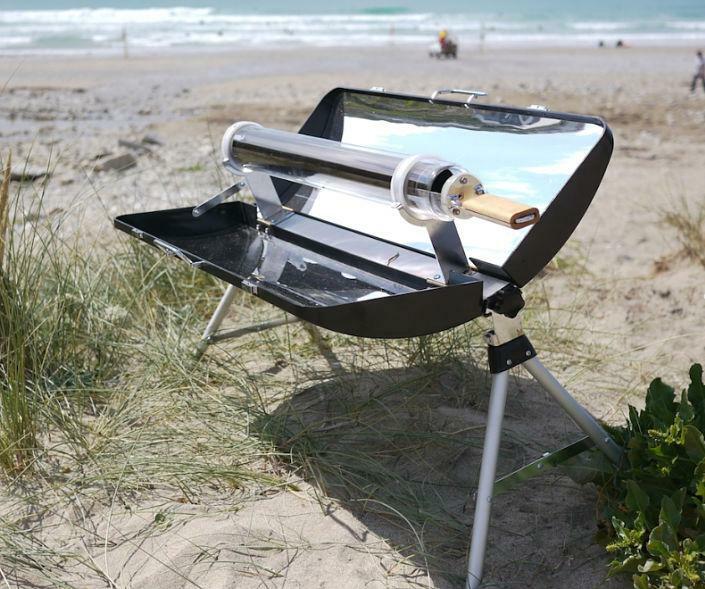 Cooking with the sun is easy, when you know how. 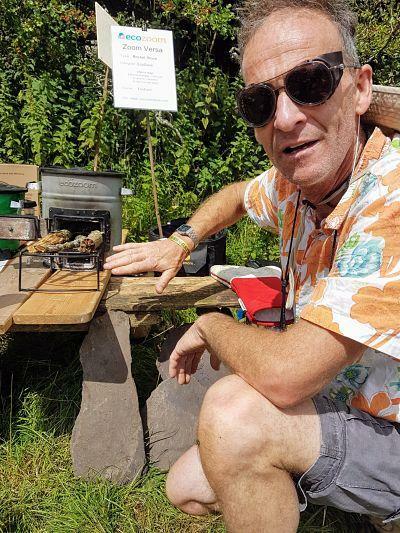 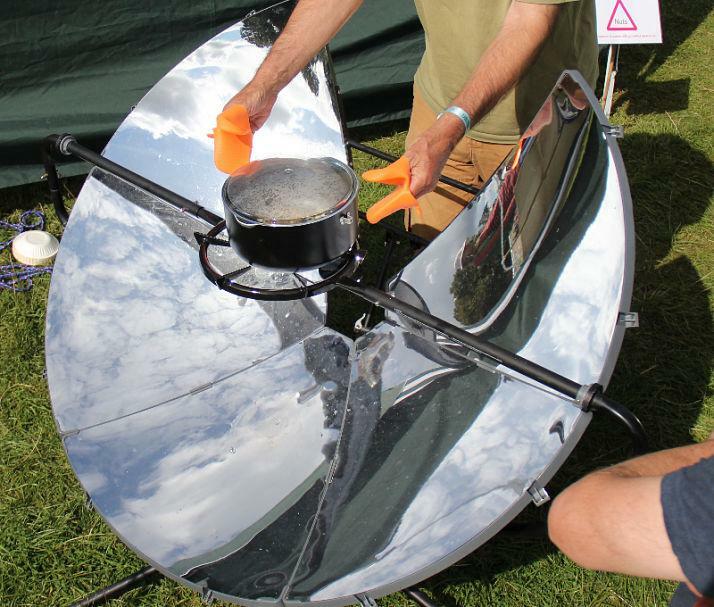 Here at SLiCK we’ve been pioneering solar cooking in the UK. 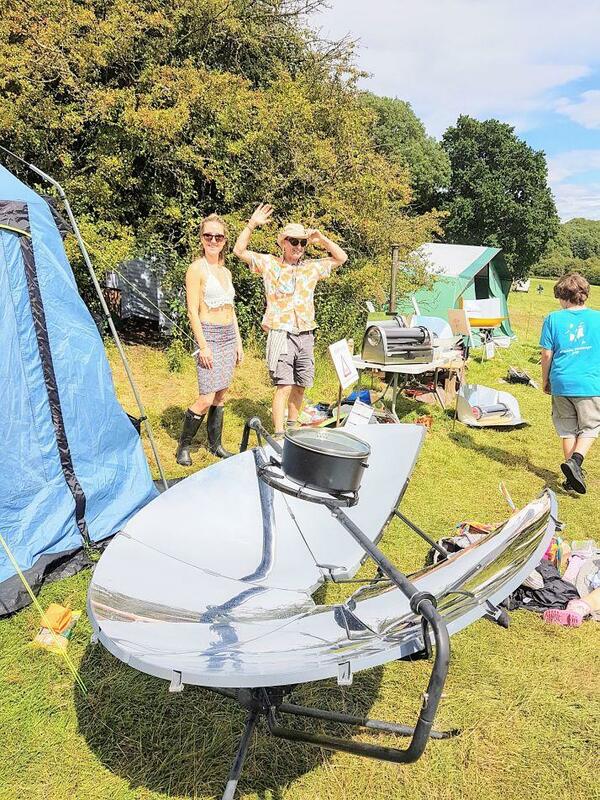 If you can do it here, you can do it anywhere!